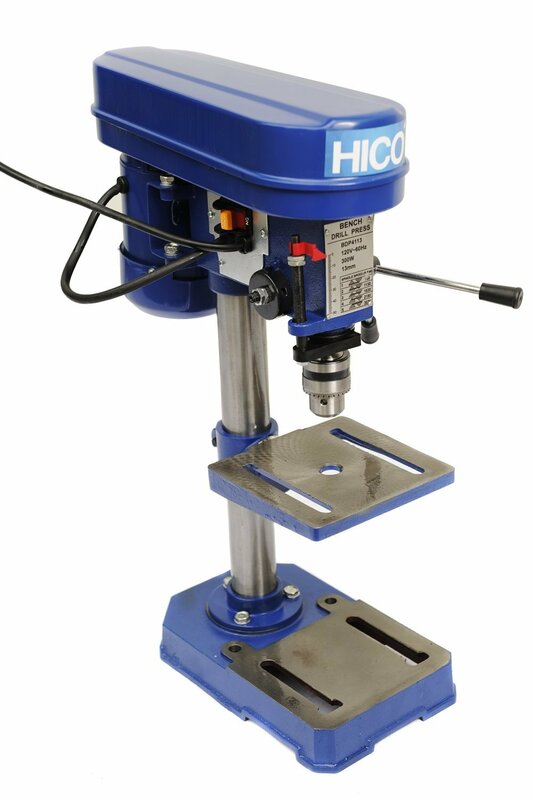 HICO-DP4113 8-Inch Bench Top Drill Press comes with a convenient rack and pinion table height adjustment feature. It has also safety switch that can prevent accidental starting. 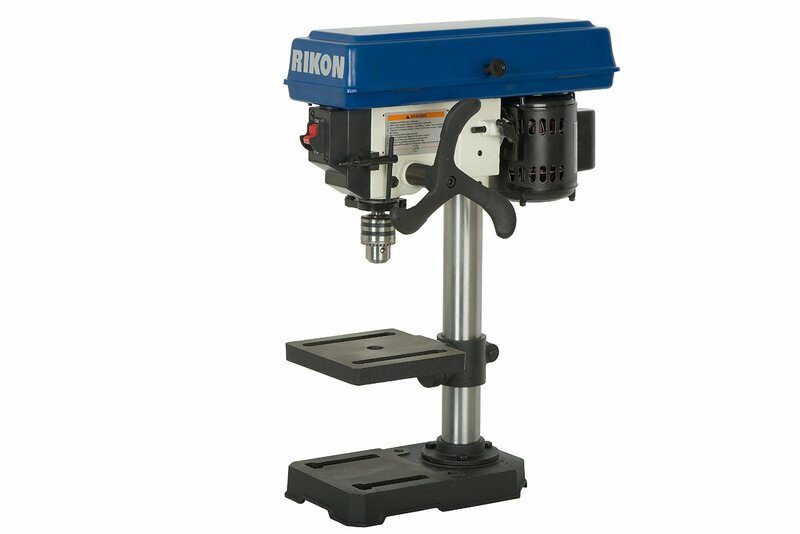 This HICO bench top drill press is perfect for accurate cutting materials such as metal, wood and plastic. 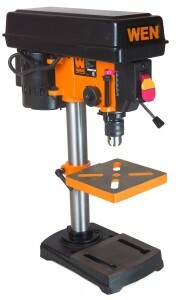 It also comes with the accessories for assembly such as allen wrench, chuck key etc.